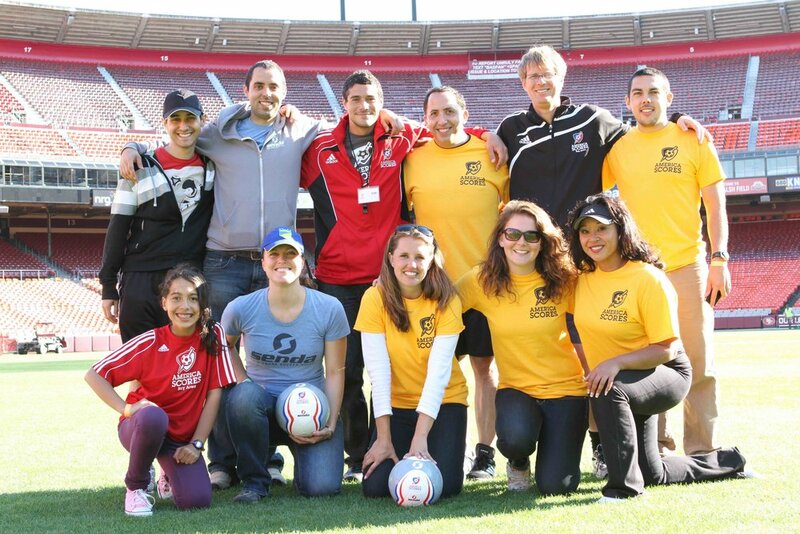 SCORES Coaches are at the heart of our program and on the front lines of service delivery. Coaches are mentors, inspirational leaders, and content experts. They inspire poet-athletes to improve and reach their potential.